Our central location is perfect for sightseeing! The Schrannenhalle hall first opened on 15 September 1853 as a grain market. In an innovative glass and iron design, it was built extremely rapidly. 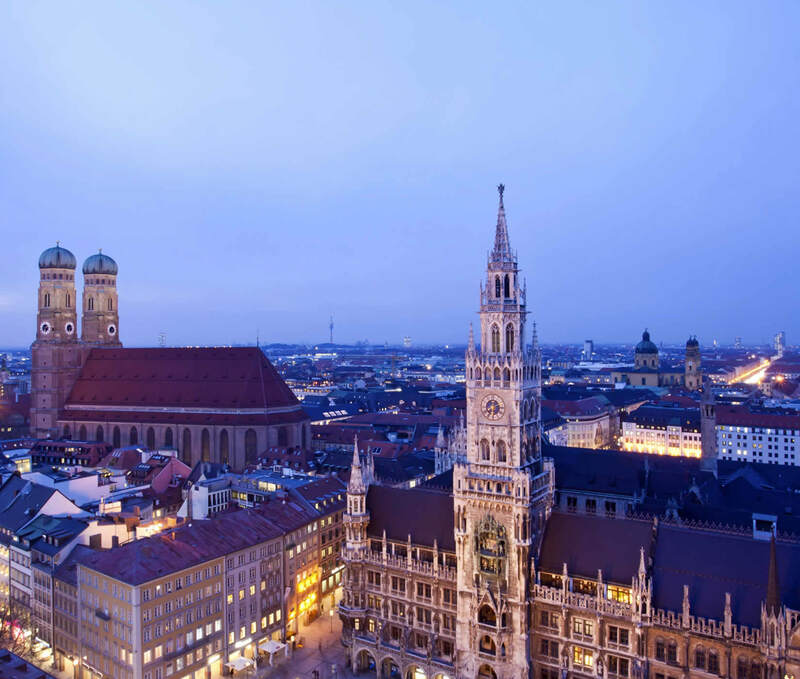 When trade moved elsewhere the hall was dismantled and partly preserved by the City of Munich. It was later restored to its original location near the Viktualienmarkt and now contains retail stalls, bars and restaurants in a market-style environment. Open Monday –Saturday. 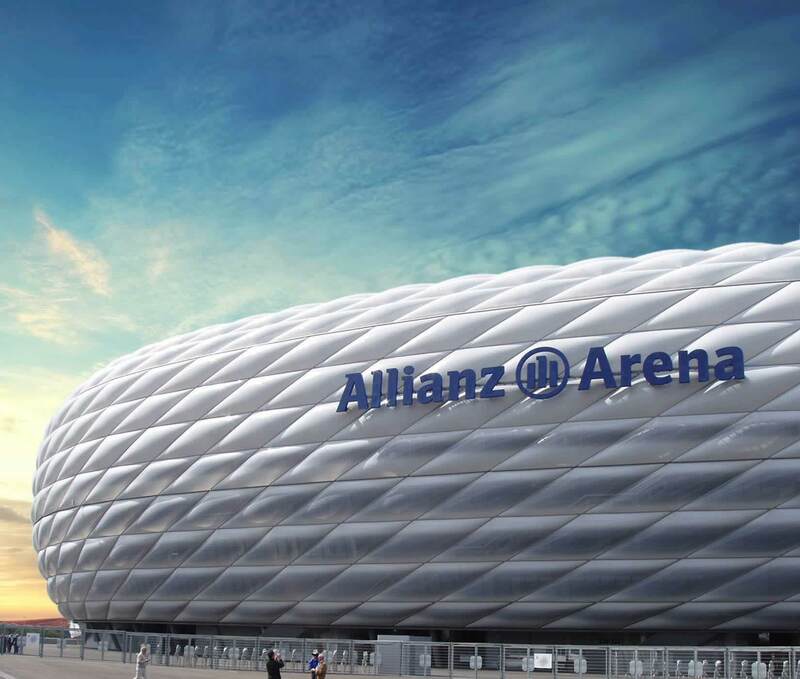 Built for the 2006 FIFA World Cup, the Allianz Arena opened in 2005. It is home to both Munich football teams, FC Bayern Munich and TSV 1860, and was designed as a dedicated football stadium. This unique architectural masterpiece took less than three years to build. The extensive Baroque palace and grounds in the west of Munich were built as the summer residence for Bavaria’s prince-electors. 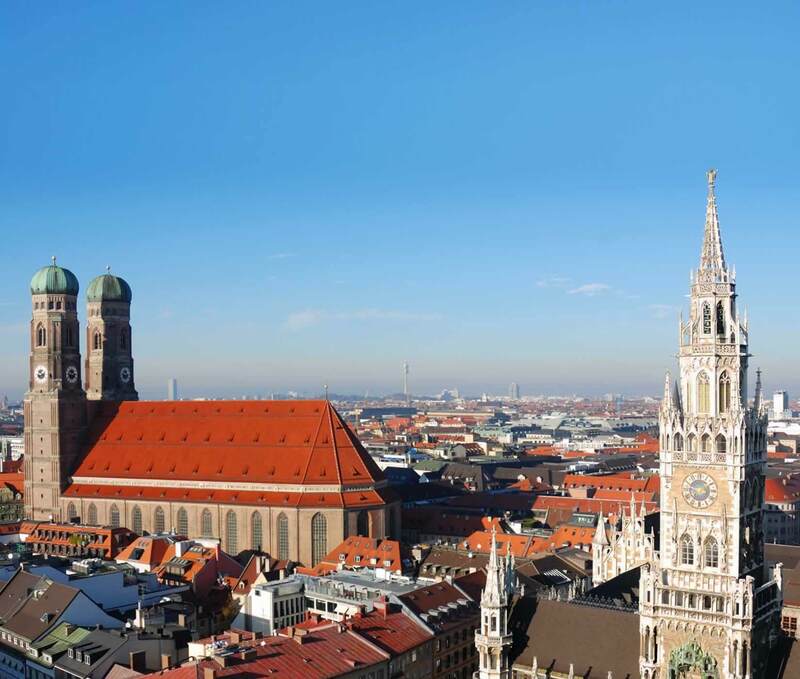 In addition to the rambling palace buildings, the stunning architectural ensemble that once housed the Bavarian court also includes a number of major art collections and the famous palace grounds. The magnificent interiors of the palace and the much-admired Gallery of Beauties, a collection of portraits amassed by King Ludwig I, are among Munich’s most popular sights. The palace museum also includes the room in which King Ludwig II was born and the three-floor ceremonial hall with breathtaking ceiling fresco by Johann Baptist Zimmermann. 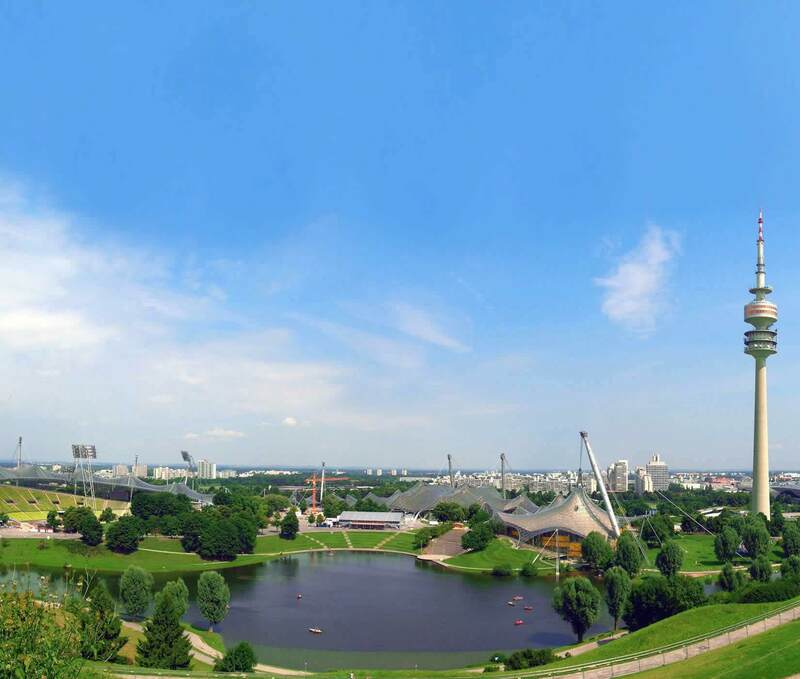 Over three decades have passed since the 1972 Olympic Games were held in Munich – but the Olympic Park still buzzes with life. 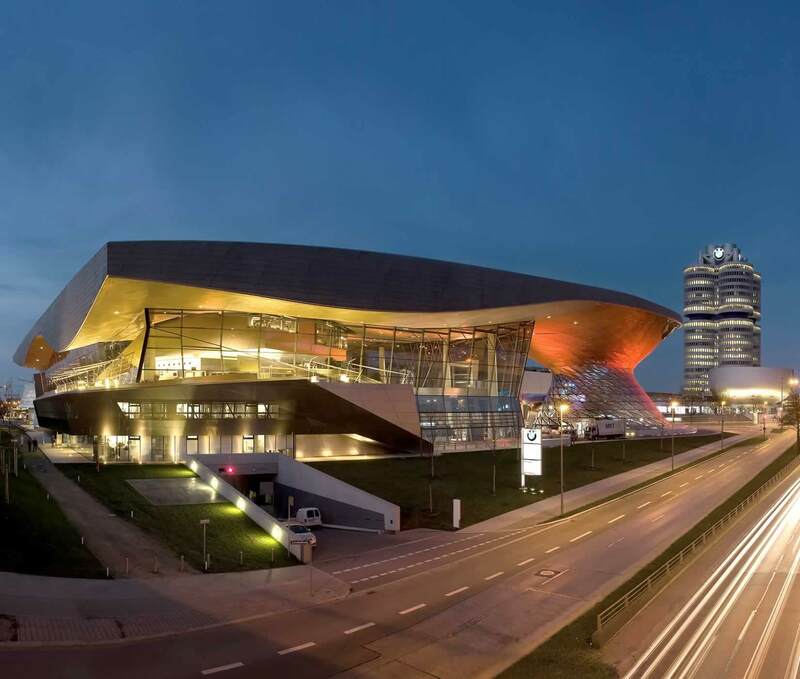 While many Olympic sites have been consigned to history, in Munich the Olympic area has developed into a major global leisure and events complex comprising the Olympic Stadium, Olympic Hall, Olympic Tower with Rock Museum, Olympic Swim Hall, Ice Rink and Sea Life underwater world. Visitors to Sea Life Munich are invited to trace the route of the waters from the River Isar and the Danube to the Black Sea and Mediterranean. Experience the fascination of these regional and Mediterranean underwater worlds over two floors of displays, and find out about the various ecosystems. A highlight of Sea Life Munich, the ninth Sea Life aquarium to open in Germany, will be the 400,000-litre Mediterranean basin with underwater tunnel. Hellabrunn opened on 1 August 1911, only to close in 1922 as Germany was gripped by a devastating economic crisis. But one year after reopening in 1928, Hellabrunn Zoo became the world’s first geo-zoo under its far-sighted director Heinz Heck. “Film City” takes visitors on a trip to the world of film and television. 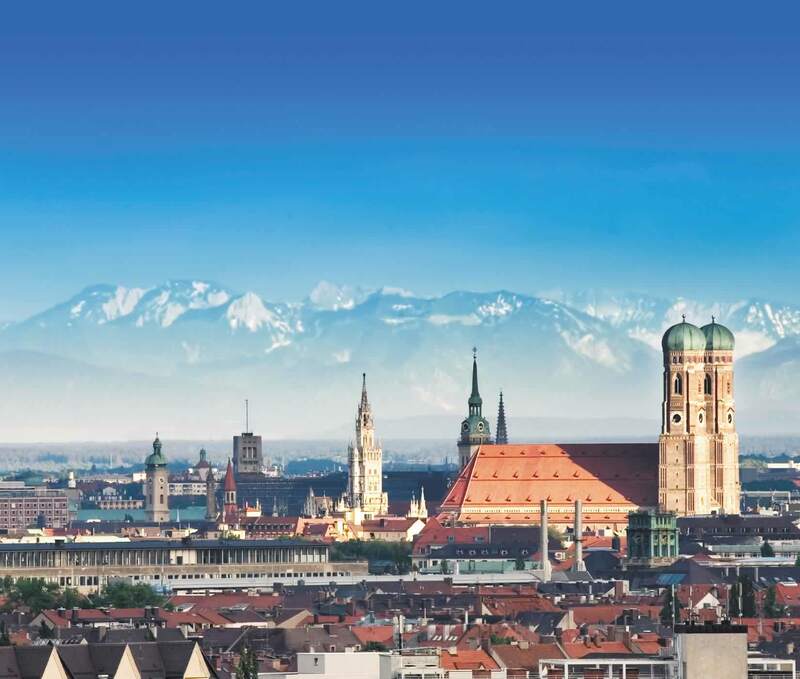 Bavaria Film GmbH is among Europe’s largest and most successful film studios, producing strings of legendary cinema and TV hits throughout its 80-plus years of history. Take a tour and immerse yourself in the exciting atmosphere of this creative hothouse!